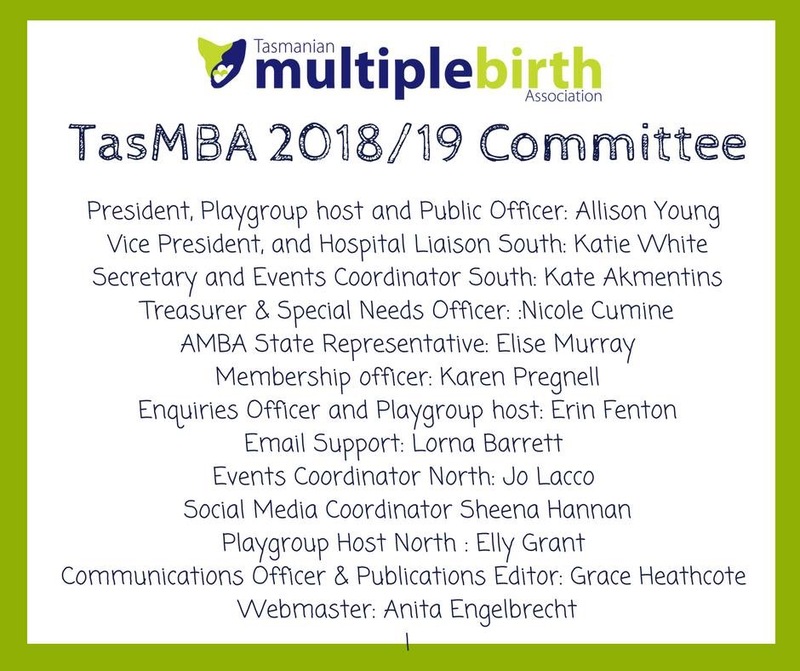 The Tasmanian Multiple Birth Association (TasMBA) is affiliated with the Australian Multiple Birth Association (AMBA) and operates as a club of AMBA. We are a not-for-profit group operated by volunteer families who have multiple birth children. 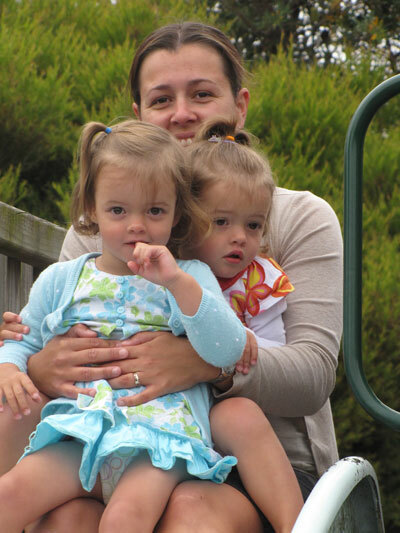 We recognise the unique situation that, as parents and carers of twins, triplets (and more! ), we find ourselves in and provide support, discussion, friendship, education and strategies that will make all of our lives even more enjoyable. 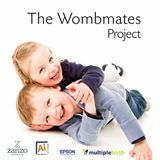 The Tasmanian Multiple Birth Association provides “support from those who know” to multiple birth families. practical assistance, wherever possible, to members. 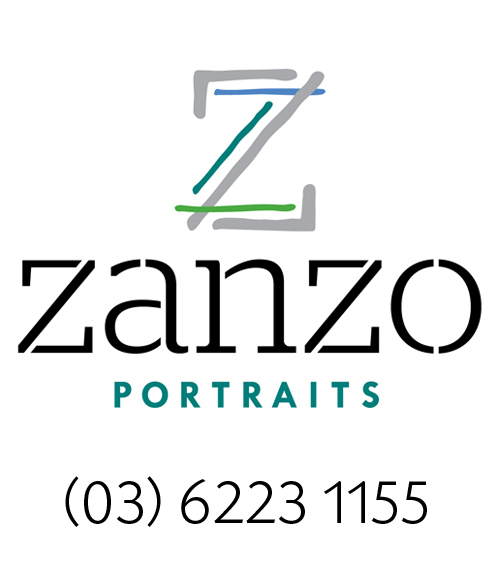 Her Excellency The Governor Professor The Honourable Kate Warner AM is Patron for the Tasmanian Multiple Birth Association. We are delighted Her Excellency has accepted our invitation. 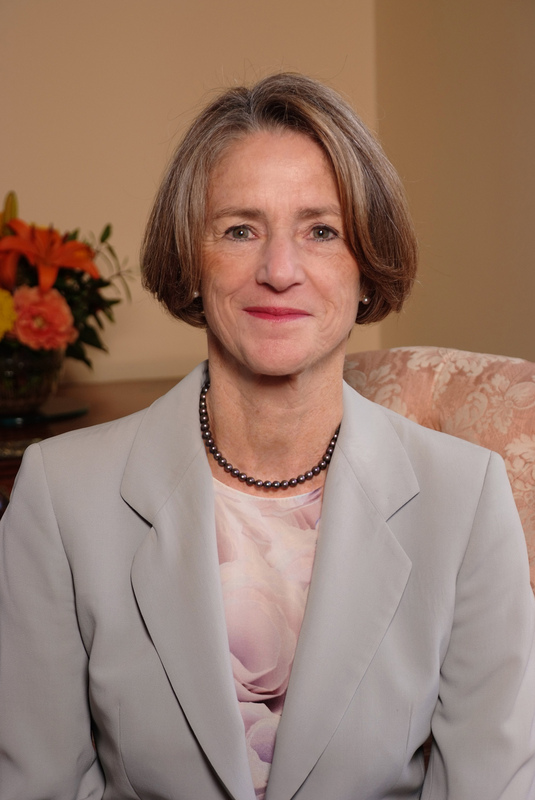 Her Excellency is a Grandmother of twins, Bess and Edward and is most encouraging of our work with the Tasmanian multiple birth community. We warmly welcome and accept Her Excellency’s support.